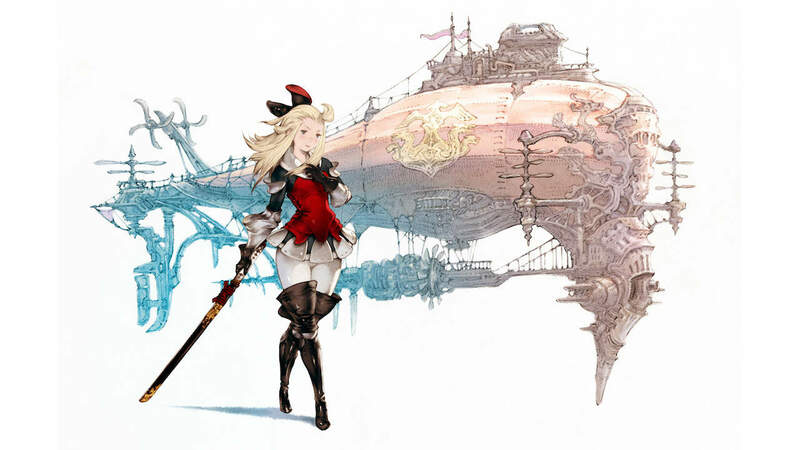 Dark Horse Books has teamed up with Square Enix to release The Art of Bravely Default, the first in a two-volume series that will explore the concepts and creativity in the Nintendo 3DS exclusive. To deliver a faithful localisation of the original Japanese release, the 256-page hardcover book will let readers explore the story and art behind the game – with hundreds of pieces concept art accompanied with conversational commentary from the creative team. The Art of Bravely Default will release on 5th February 2019, and is now available to pre-order on Amazon.com priced at $39.99.